The long wait is over! 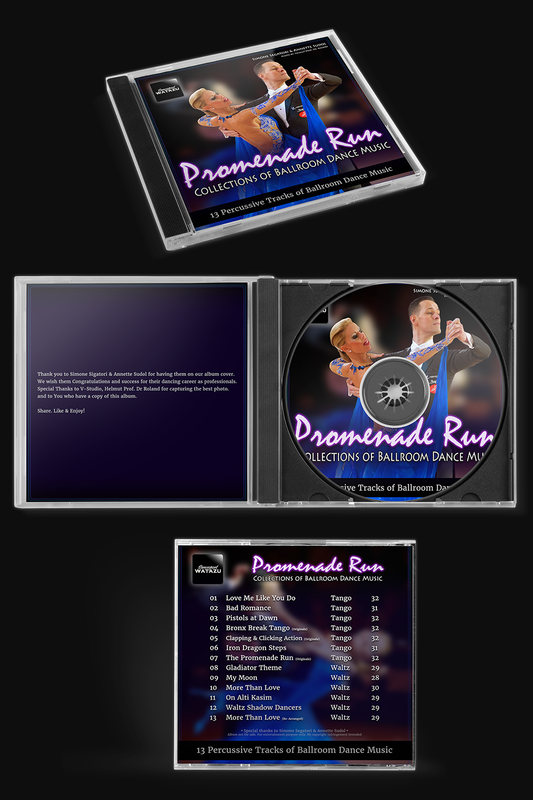 Finally, you can download this amazing percussive ballroom track! 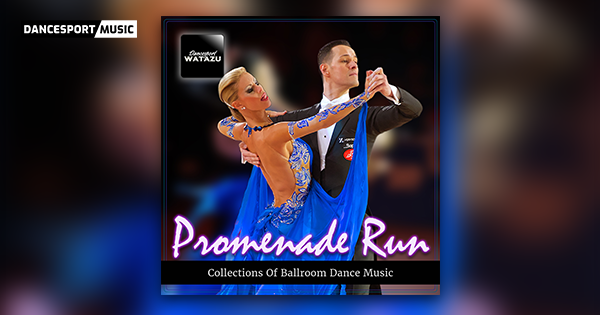 Watazu presents: The Promenade Run Ballroom Album !!! Thank you to Simone Segatori & Annette Sudol for having them on our album and wishing them all the best and success for new career as professional ballroom dancers. Thank you to V-Studio for capturing a very momentous photo for the album cover, InterDance.Ru for the wonderful video and to YOU for your support.